I attended Midwestern State University through my undergrad and graduate studies. I played football my Freshman year and then transitioned into individual competition as a powerlifter. 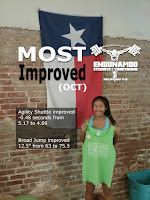 I was the former record holder in my age group and weight class for the raw squat and I have won numerous first place finishes at competitions like A&M, University of Texas, UNT, and more. I assisted as a strength coach at Midwestern State university before opening my own personal facility. I have my Bachelors and Masters in Exercise Physiology, I am board certified in Exercise Physiology (EPC), and I have had multiple of my study Abstracts published in research journals. We have helped produce several Division I, Division II, Division III athletes. Our training focus is not on general population, but rather athletics and sports development. Our methods have been proven over and over again as we produce gold medal collegiate powerlifters, and as we show consistent improvements in strength, jump abilities, and power development. If you hadn't noticed, our name is unique to say the least. I've only heard it pronounced right twice the first time someone tried. Endunamoo (In-Due-Nah-MOO) is Greek by origin. You've probably heard the verse that it comes from - Philippians 4:13. This verse is iconic in the sports world but is normally taken out of context. 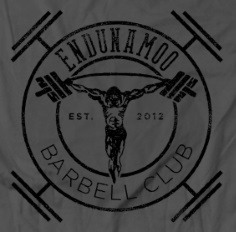 "I can do all things through Christ who Strengthens (Endunamoo) me." 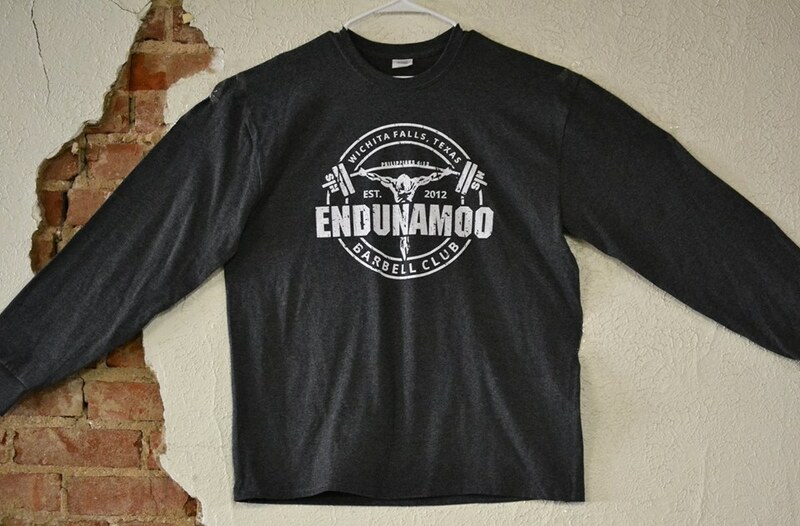 Endunamoo is an active verb meaning to receive strength. When I chose this name for my program long before it was a gym I had one goal in mind - to show people that true strength comes from more than ourselves. The apostle who wrote this verse was saying that he was powerless, but that with Christ he was strong. Developing strength (both mentally and physically) comes from more than our own intuitions. Just as Christ gives us strength in many situations, our goal is to help athletes develop their strength through our principals and training philosophies. Matthew 17:20 - He replied "Because you have so little faith. Truly I tell you, if you have faith as small as a mustard seed, you can say to this mountain, 'Move from here to there' and it will move. Nothing will be impossible for you." Many times people see this on our wall, shirts, or wrist bands and think it is a straight forward strength metaphor. Mountains are heavy. If you can move a mountain you must be strong. In reality we are trying to embody our faith confidently by letting people know that any challenge we face will be overcome. 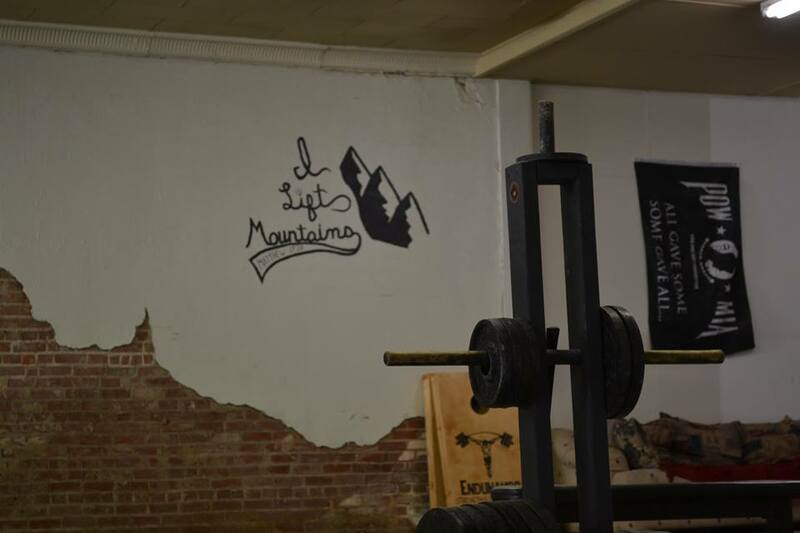 After all, I can lift mountains, what could possibly stop me today? 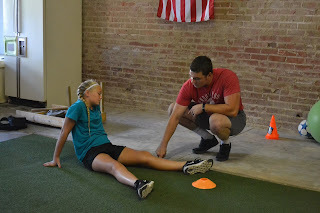 Each month we test our athletes on performance areas that we trained that phase. Things like squat, deadlift, 40 yard dash, agility shuttle, vertical jump, broad jump, and several more. With these numbers we can compare how they did last month and create a score (the score is based on the percent improvement of each testing area). 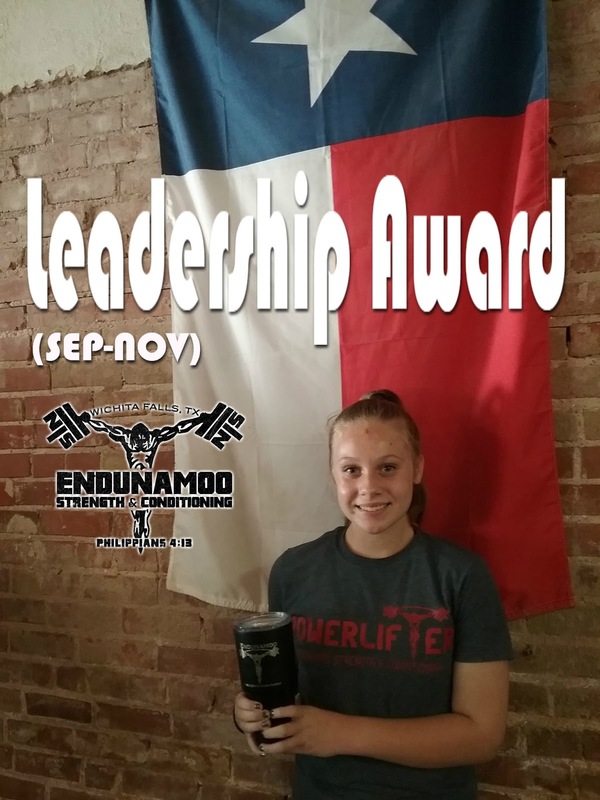 The person who scores the most that month receives our most improved award which is highly pursued by all of our members. It is our way of validating the hard work that each athlete puts into their off field practice. Once a quarter we challenge our members to step up in more than a performance way. 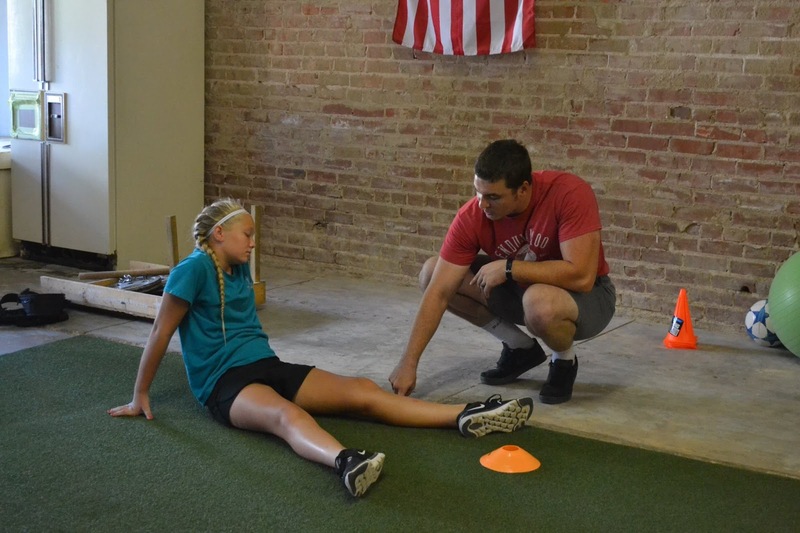 We aim to develop young men and women here, not just stellar athletes. 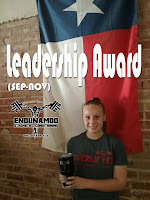 Four times a year we post a prompt about leadership and ask all of our current members to participate. Afterwards our committee of coaches vote on who showed leadership in the gym and who wrote a great response to our prompt.